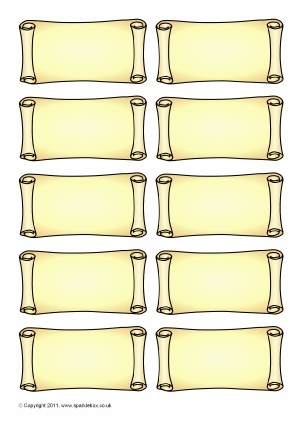 Editable pupil name label mini scrolls. 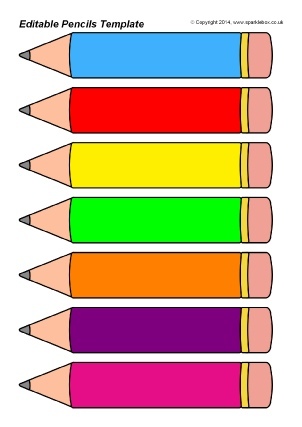 These are ideal for use on work books or folders and also pupil self-registration displays. 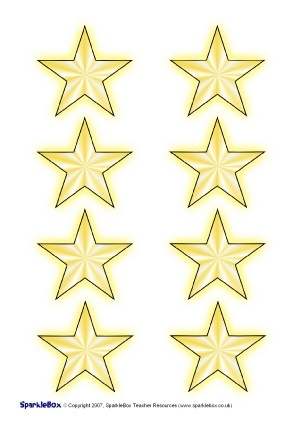 A Microsoft Word document template with star-shapes that you can add your class names to. Includes different sizes of 8, 6, 4, and 2 to a page. 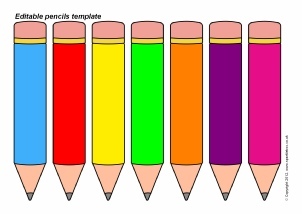 Microsoft Word templates that enable you to add your own text to coloured pencils. 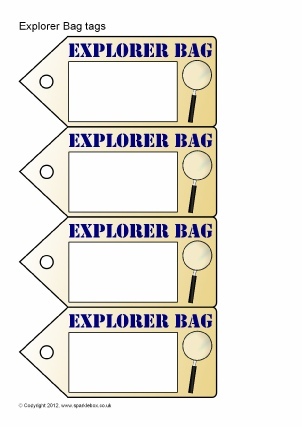 A set of editable sticker templates (8 stickers per A4 page) designed to be printed on Avery Labels J8165. 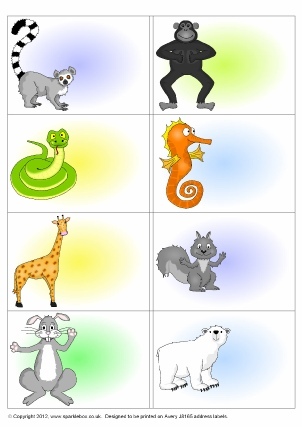 Add your own text to stickers featuring a variety of fun cartoon animals. Print these stickers onto Avery Labels J8165.